We Install Towbars - WE COME TO YOU! Controlled from our head office, we operate a professional mobile towbar fitting service covering most of East Anglia. We pride ourselves on maintaining an excellent service to many large car dealerships as well as our expanding individual customers. Unlike our competitors, we don't simply contract out the fitting of your towbar to 3rd party companies or self employed fitters. We directly employ all our own towbar installers. Whatever you are towing Streets Installations can supply and fit a towbar to suit your needs. 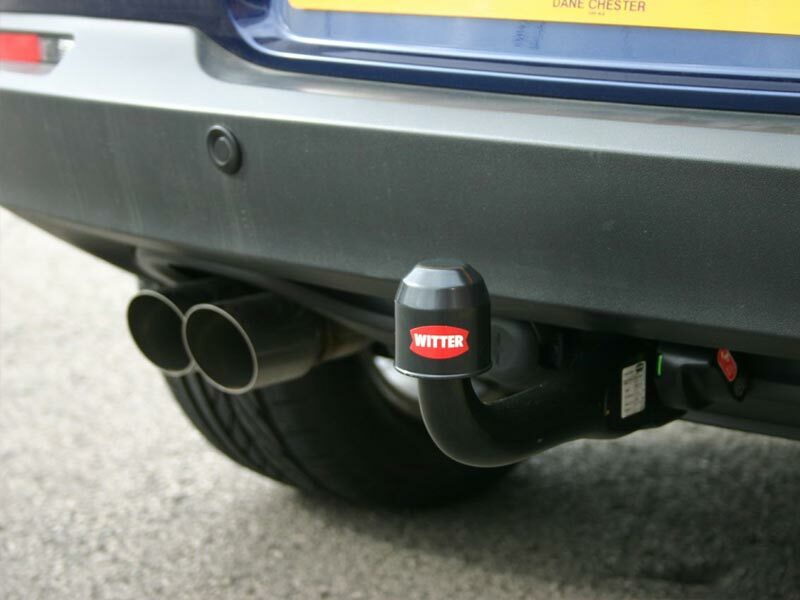 We only supply and install the leading brands of towbar, including Witter and Westfalia. Our technicians will fit your towbar to the highest standards and will install the electrics needed to connect your vehicle to your trailer or caravan. All towbars are guaranteed for the life of the vehicle and our installation is guaranteed for twelve months. There are two styles of towbar available. You can choose between either a flange ball towbar where the towbar has a faceplate with the towball bolted to it or you can get a swan neck towbar which has a one piece neck with the towball attached. 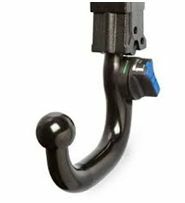 Either option can be available as a detachable option where the neck can be removed from the towbar when you are not using it. A commonly used type where the towball is bolted to the towbar. - This is the most versatile design of towbar because it can be used with towball mounted accessories which are bolted behind the towball. 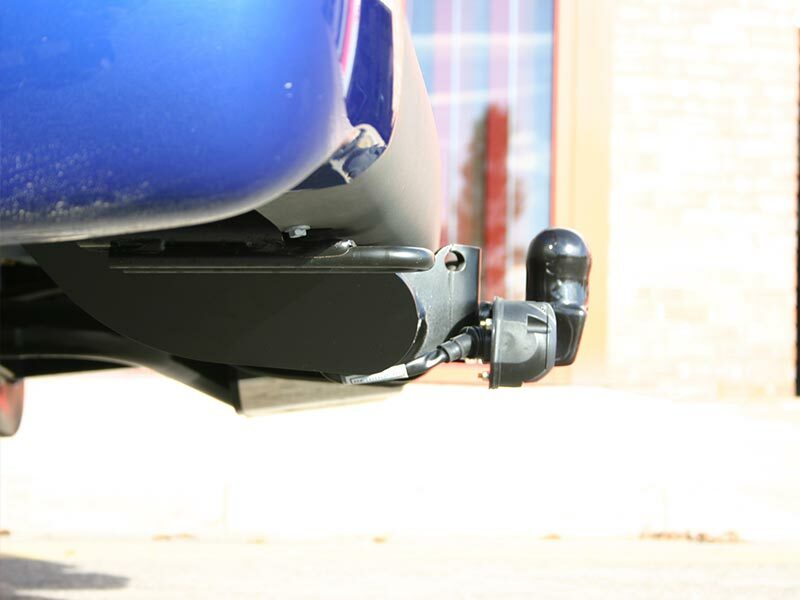 - A flangeball towbar can be used with cycle carriers that have a mounting plate bolted behind the towball. This means that the ball is left free, so you can carry bikes and tow at the same time. A neat and compact towbar. On a Swan Neck towbar the towball is part of the neck of the towbar. 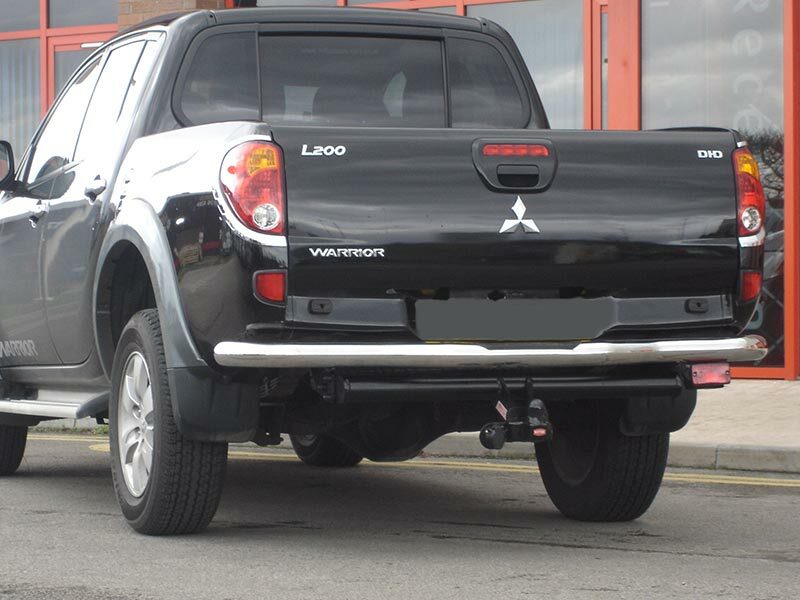 This type of bar can look tidier on the vehicle because it is more compact, however they can be much less versatile than a Flangeball Towbar. Due to the neck being narrower it is less likely to trigger reverse parking aids. 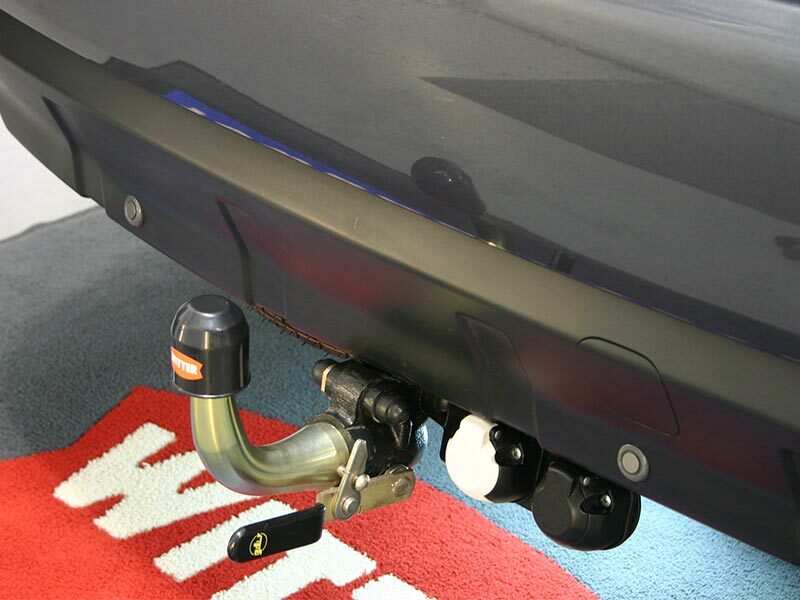 The swan neck towbar can also be used with an Alko Stabiliser. Detachable Towbars are available for most newer models of car. Detachable towbars avoid any issues with parking sensors picking up the towbar neck, so if your car has reverse parking sensors this would be the best option for you. The majority of detachable swan neck towbars are ‘vertical’ mounting systems making them fully hidden behind the bumper once the detachable neck is removed. It also incorporates a fold away electrical plate enabling the towbar electrics to fold behind the bumper when not in use. This makes the towbar completely invisible once the neck is removed. 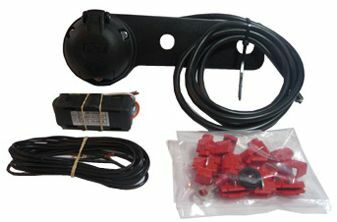 When ordering a towbar to be fitted you need to decide which type of towing electrics that you will need. 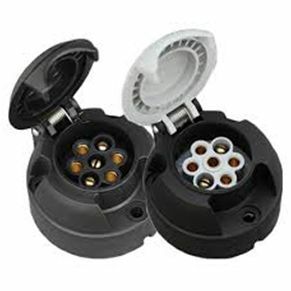 There are 3 types of towing electric sockets. These are Single 7 Pin electrics (12N), Twin 7 Pin electrics (12N & 12S) and Single 13 Pin electrics. It is a legal requirement to have lights on the rear most point of your vehicle. 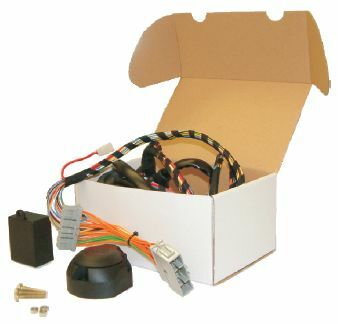 Universal electrics were, until the introduction of vehicle specific wiring kits, the standard method for the fitment of aftermarket towbar wiring. This is a lower cost option, however it does provide all the lighting functions that are needed to keep you legal. 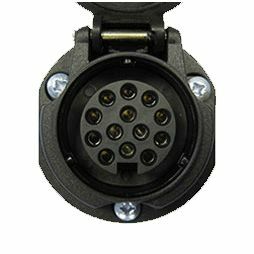 Vehicle Specific Electrics, sometimes known as 'dedicated electrics', are becoming ever more popular for towbar wiring installation. Vehicle Specific electrics can be a little more expensive due to its complex nature, however, it has many benefits such as adjusting the safety features on your vehicle. We accept most credit and debit cards. See below for details.